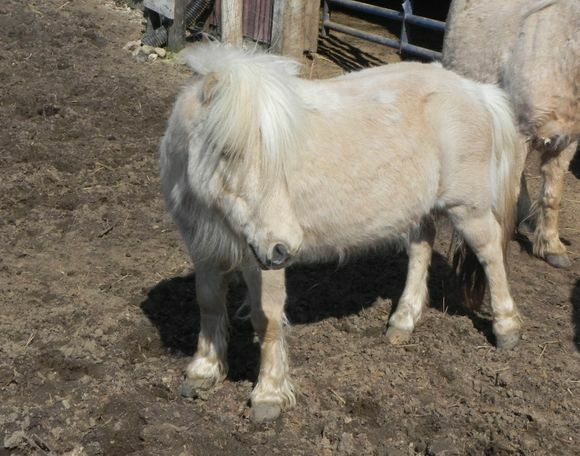 Morningstar is a palomino miniature horse gelding that came to HAHS with very long hooves. 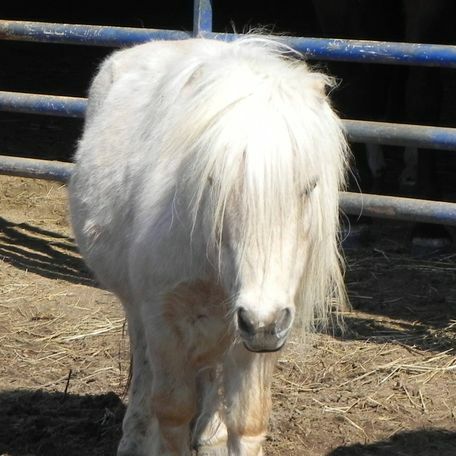 Morningstar recovered very well and is looking for a home as a pasture pal. Morningstar is pretty good to catch and likes attention once he is haltered, however, he does not stand well for the farrier.